I am a freelance Video Producer working across the UK and abroad creating content for major brands, live events, broadcast PR campaigns, product launches and social media. strong visual direction, creative skill and perception. 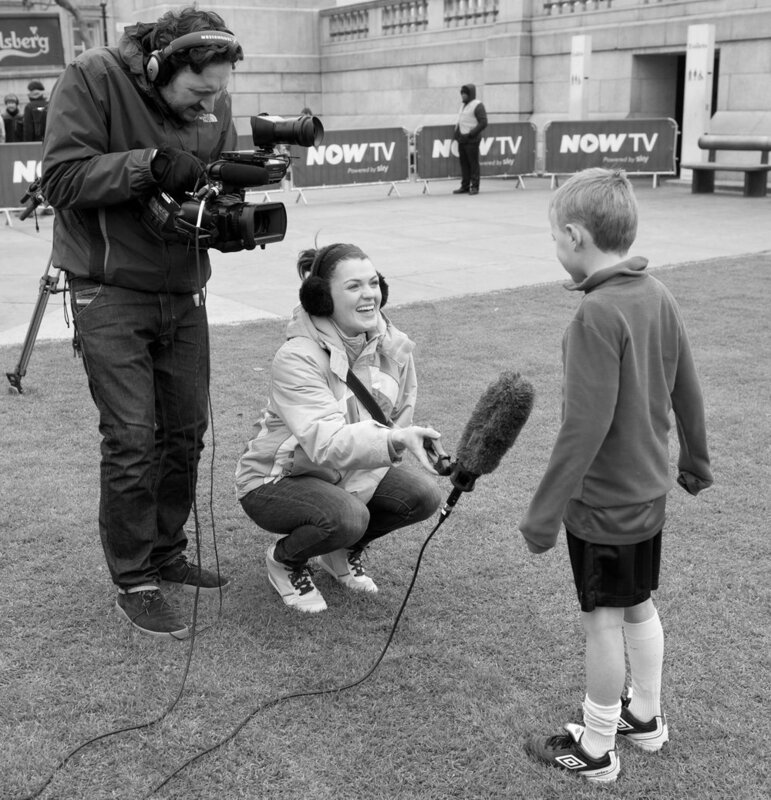 Whether I'm filming celebrity spokespeople, senior management or children, my interview intuition is built on natural connection, being friendly and professional.